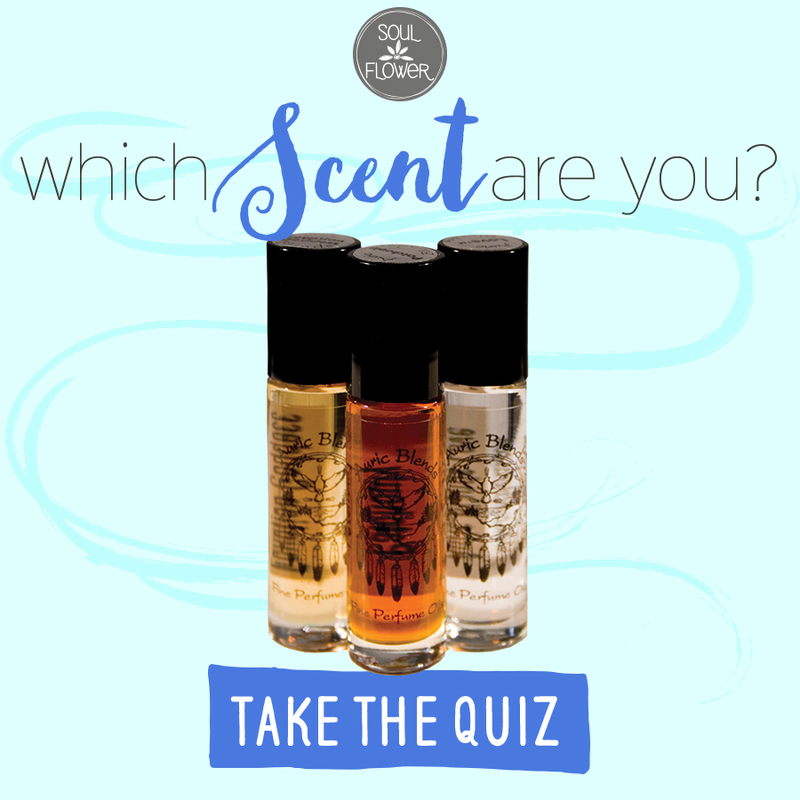 Take this quiz to find out which essential oil scent you are! 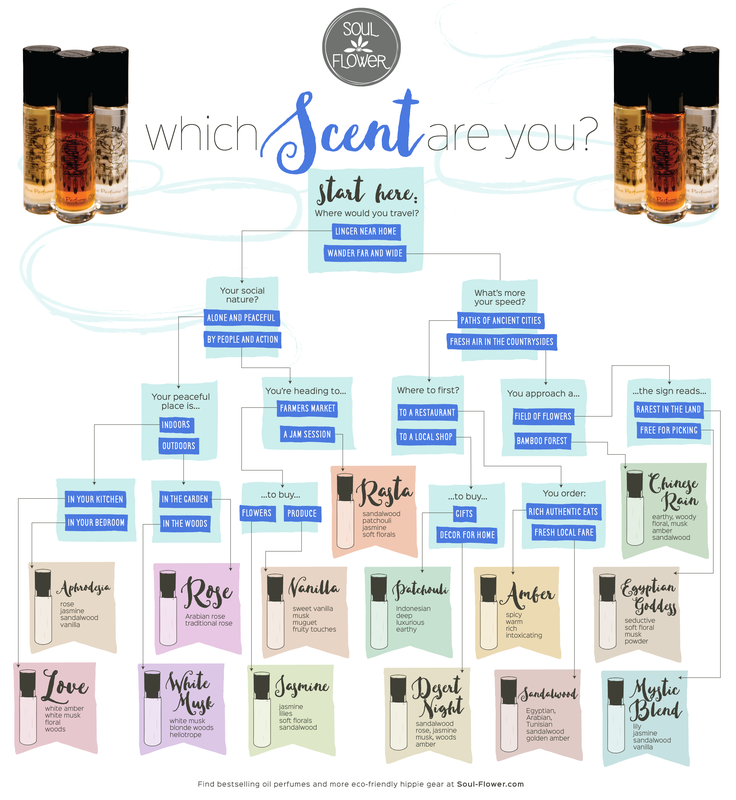 We used our favorite essential oils, Auric Blends Perfume Roll-Ons, to help you out. If you haven’t tried Auric Blends, first, take the quiz and find out your essential oil. Then, head over to our body shop and get yourself a new scent. Purchase your essential oil blend here.